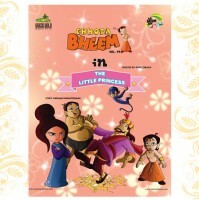 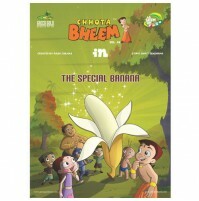 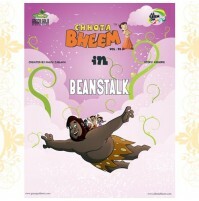 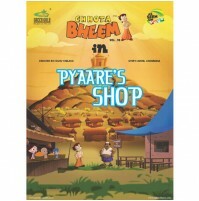 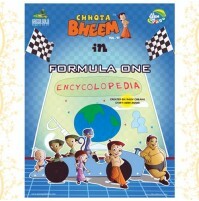 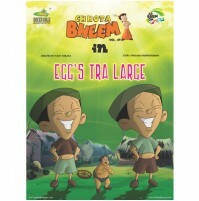 Bheem along with his friends comes to Pehalwanpur to meet Shivani. 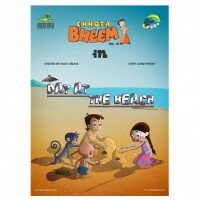 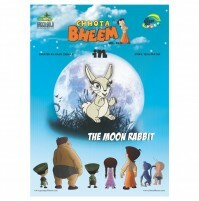 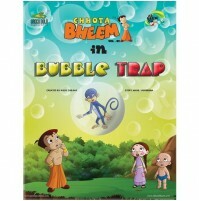 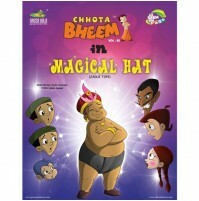 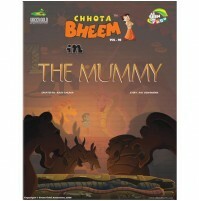 Mannu too comes there with his uncle who is the captain of the ship and invites Bheem and the kids for a ride on a ship. 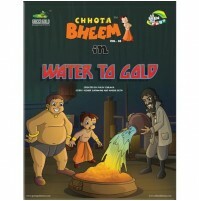 As they are sailing, they are struck by a thunder storm and are carried away to Iceland. 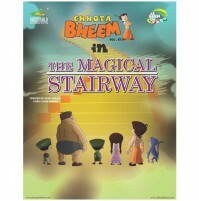 While they are having a happy time playing in the snow, they come across a flock of penguins, and also a walrus. 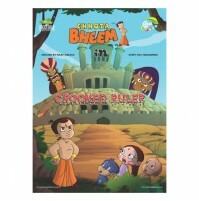 Will Bheem be able to save the penguins from the dangerous walrus of Iceland? 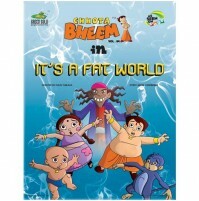 Read this and find out!